Tariffs Impacting Apogee – We Need Your Help. You may have heard about the ongoing trade battle between the U.S. and China. March 22, 2018: President Trump released a list of $50 billion dollars worth of imports from China and announced new tariffs that would be implemented, having a dramatic impact on imports and exports between the U.S. and China. July 6, 2018: A 25% tariff on $34 Billion of Chinese goods began with another $16 billion dollar tariff to be implemented at a later date. July 10, 2018: The United States Trade Representative gave a list of $200 billion dollars of Chinese imports that will potentially face an additional 10% tariff. August 1, 2018: President Trump proposed to have the 10% tariff on a list of $200 billion dollars of Chinese imports increased to 25%. Apogee Electronics takes pride in manufacturing our products in the US, but like most companies we rely on electronic components from China. In many instances there is not a second source for these components outside of China. The July 6th tariff imposing a 25% tax on electronic components from China will affect a large percentage of our material costs, which will ultimately result in price increases, something we actively try to avoid. In addition, in order to stay competitive we may need to look outside the US to manufacture our products, which goes against our company philosophy. This ultimately can have an impact on the employees of Apogee, their families, and our ability to keep our charitable commitments. Please write to your elected representatives and ask them to support a quick resolution to these tariffs. We have attached a sample letter for your convenience. 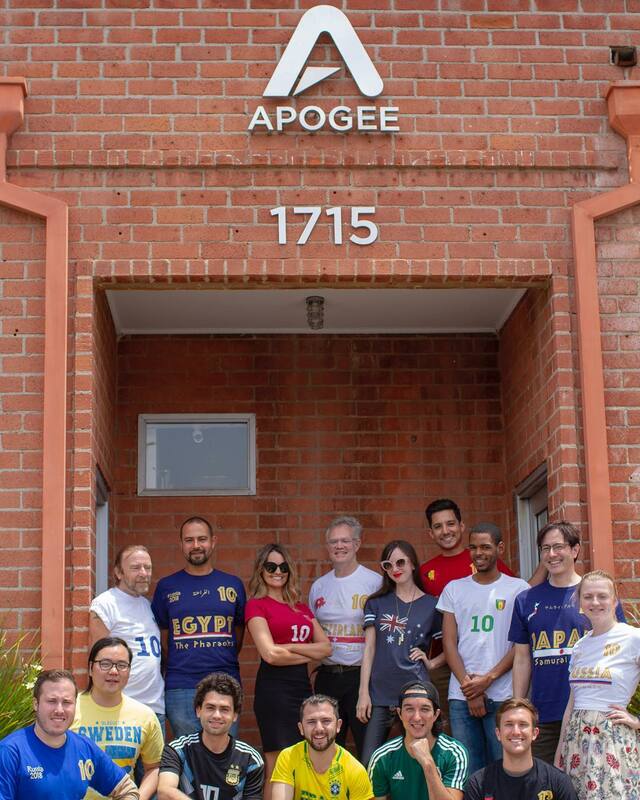 I am writing on behalf of Apogee Electronics, a Santa Monica, CA based company. I would like to share my concern about the current trade battle between the US and China, explaining how tariffs are affecting small companies like Apogee. Apogee is a great example of a company that creates American-made products. 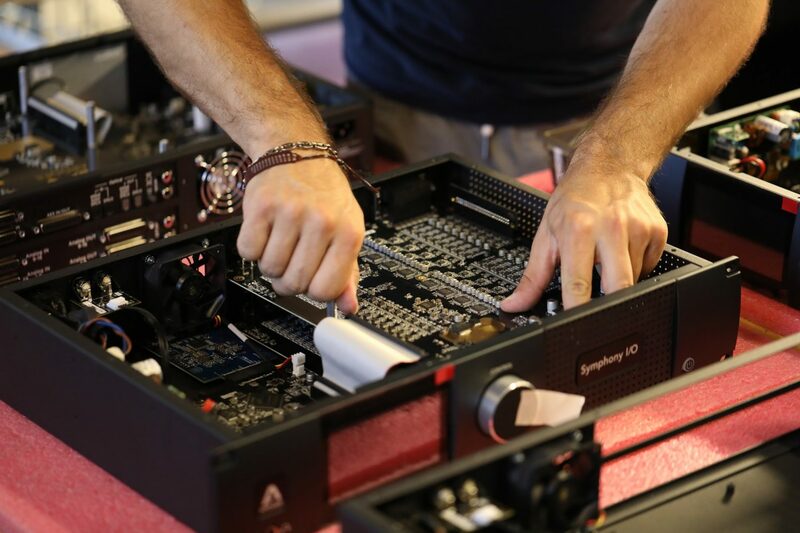 For over three decades, Apogee has been designing, engineering and manufacturing digital audio recording equipment in the United States. Like most technology companies, Apogee requires a wide variety of electronic components which are only made in China. Since July 6th, a tariff of 25% was placed on a significant number of the components and materials used by Apogee. These increases may make it necessary for Apogee to look outside the US for a manufacturing site. In addition these tariffs may have an economic impact on staff as well as eliminate the ability to keep charitable commitments. I ask you to inform the President on how his policy is hurting small companies like Apogee. These tariffs will cause small businesses hardship and irreversible damage. 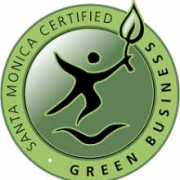 Apogee is minority owned and a Certified Green Business in Santa Monica, CA, U.S.A.